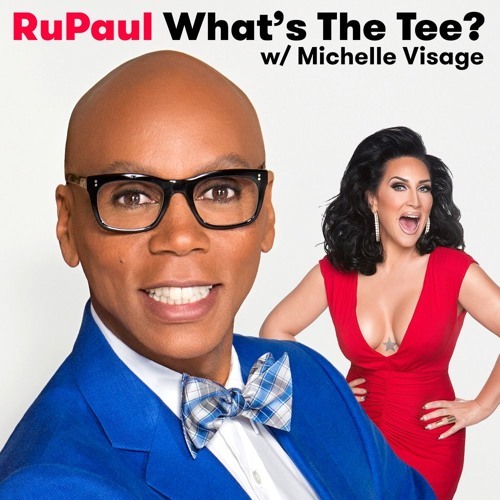 In this episode RuPaul and Michelle Visage are joined by Lena Dunham. They discuss Brenda Vaccaro, Porkchop winning a pageant, New York, Zarra, Brooklyn, therapy, and children. This episode is sponsored by Blue Apron, Ziprecruiter, Talkspace, and Stitch Fix.